When Robin and I were growing up matzo appeared in our homes every Passover and we both looked forward to it as a treat, usually schmearing it with sweet butter and adding a sprinkling of coarse salt. And there is certainly nothing wrong with that simple approach – especially with European-style high fat butter (OMG yum). 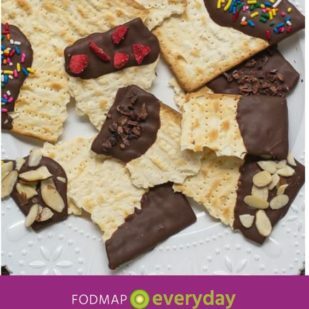 If you have a surplus of matzo around after your Passover meal and season, why not try this Low FODMAP Chocolate Covered Matzo? 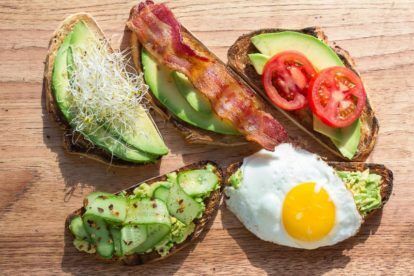 It is super simple to make and you can pick and choose your toppings. 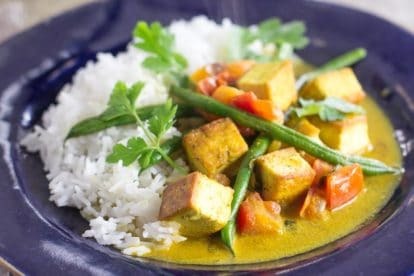 For general Passover ideas, read our article The Low FODMAP Passover Seder Plate & Ritual Foods. And be sure to check out our Matzo Ball Soup, brisket, leg of lamb, charoset made with jicama and even a charoset that is made with apples and still low FODMAP! 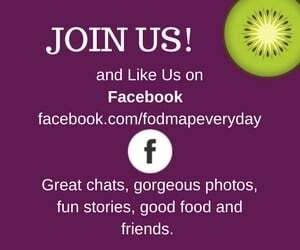 If you hang around FODMAP Everyday®you know by now that I am a chocolate fanatic. 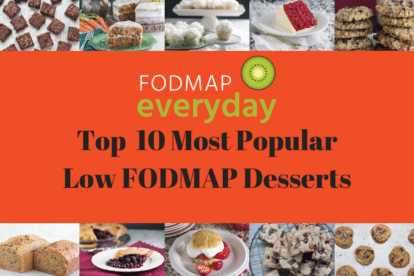 And dark chocolate is low FODMAP in amounts of 30 g per serving. 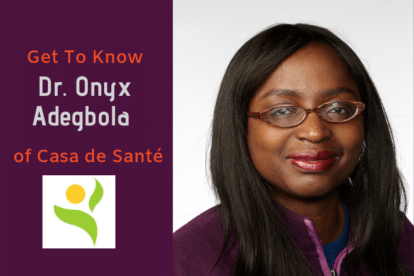 Read All About Dark Chocolate for a more in-depth explanation. 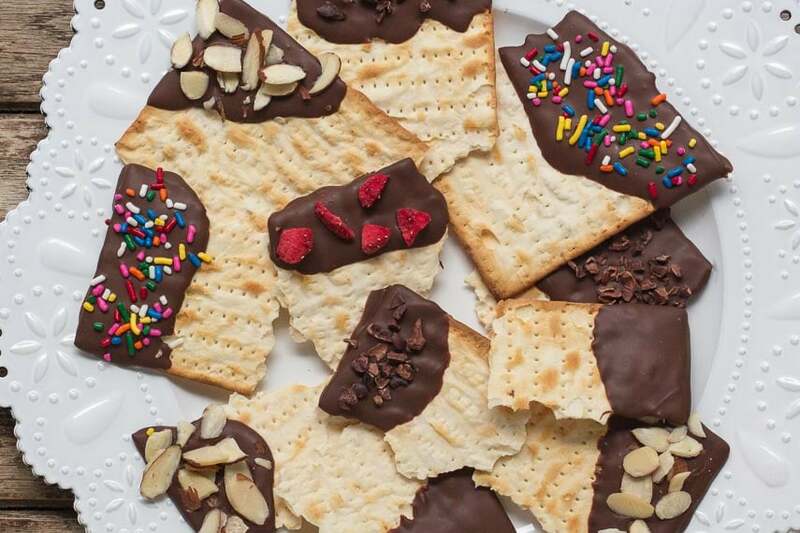 Our Low FODMAP Chocolate Covered Matzo is well within this amount. 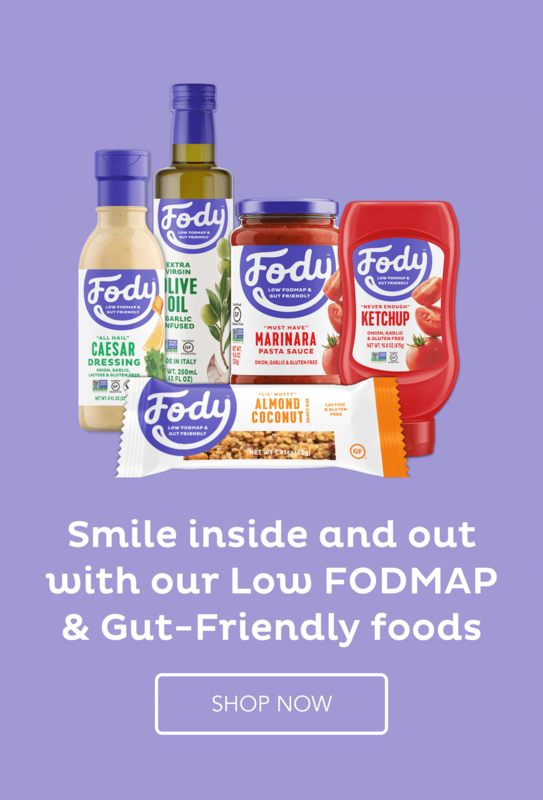 Finding gluten-free low FODMAP matzo was not easy at first and I had to read a lot of labels, but it is possible. Each sheet of matzo weighs approximately 1 ½ ounces/40 g and as you can see in the images, the whole matzo ends up being broken into pieces, and they are fairly random in shape. It is hard to monitor serving sizes, but we suggest approximately a quarter of a whole matzo as a serving. The toppings seen here are multi-colored sprinkles, cacao nibs, sliced almonds and dried strawberries, all of which are low FODMAP. 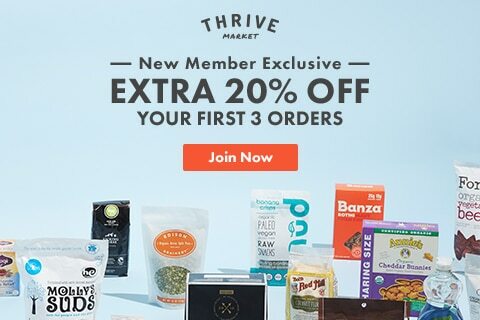 You could use shredded coconut, pumpkin seeds, sunflower seeds or other low FODMAP nuts as well. 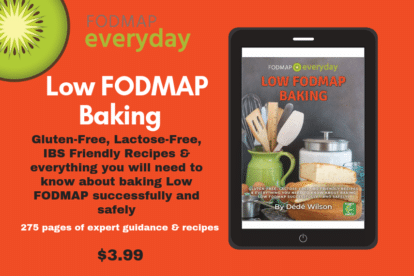 Just make sure that your toppings are low FODMAP and be aware of amounts. 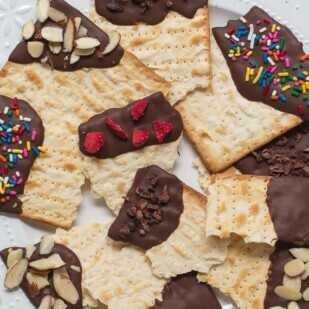 This Low FODMAP Chocolate Covered Matzo couldn't be easier to make. Great to do with the kids. Line a baking sheet pan with parchment paper. Break the matzo into large pieces using images as guidance. It’s OK if they are various sizes. Place the melted chocolate in a bowl that allows the amount to have some depth to it, but that will accommodate the matzo pieces width-wise. 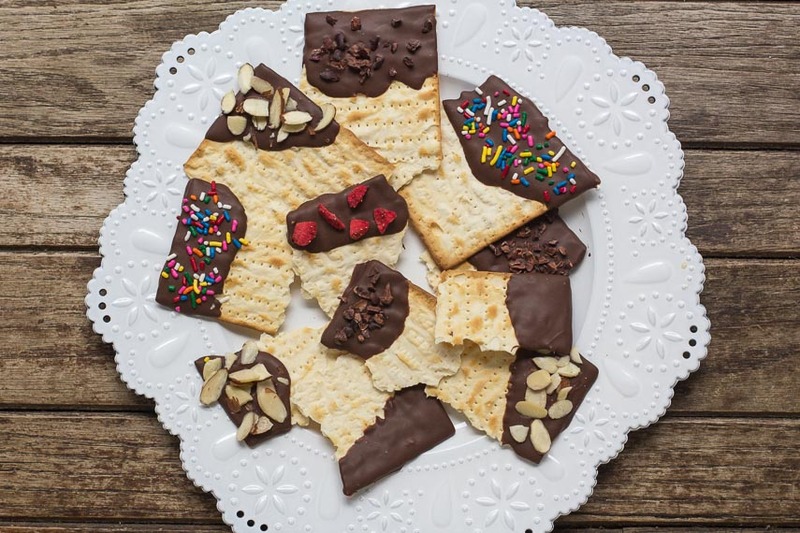 Dip one piece of matzo at a time into the melted chocolate, remove from the chocolate and allow any excess chocolate to drip back into the bowl. 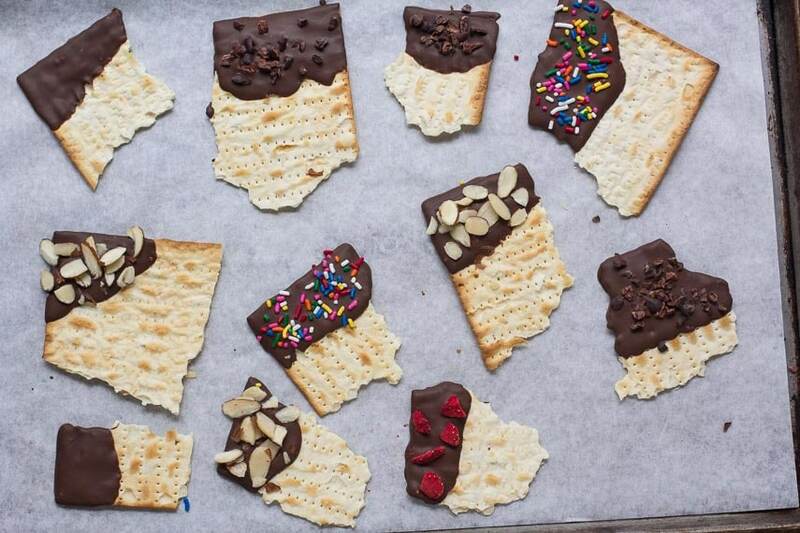 Place the chocolate dipped matzo on the prepared pan. Repeat with remaining matzos. Sprinkling toppings on chocolate while it is still wet, then allow the chocolate to harden at cool room temperature, or you can place the pan in the refrigerator briefly to hasten the process. Matzo is ready to eat. 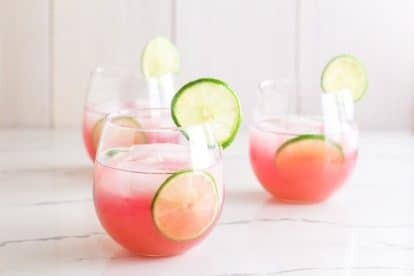 You may keep it refrigerated for a day or two, but make sure it is in an airtight container so that it doesn’t get soggy. And to you! This is always such a fun crafty food project – and no reason not to be able to make it just because we are eating low FODMAP!